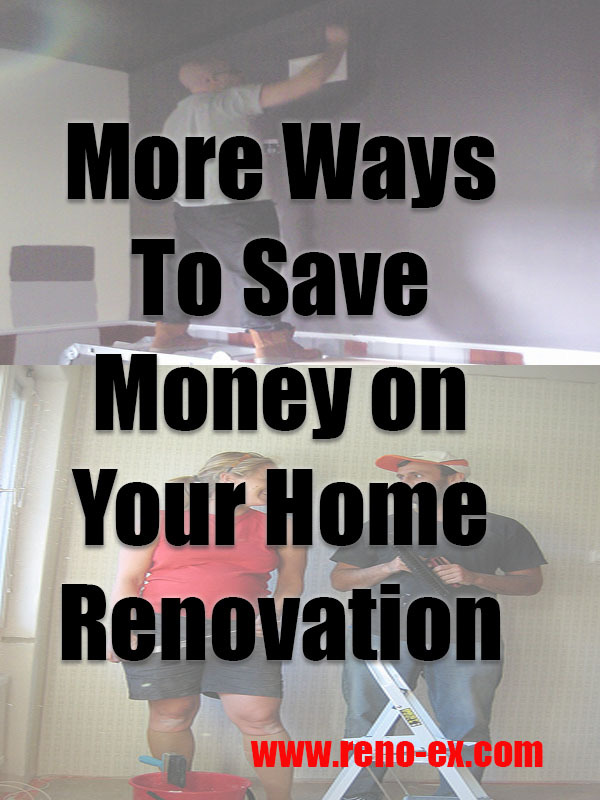 Last week on the Reno-ex home marriage counselling blog we discussed some ways to save money on home renovations. In today’s blog post we are going to provide even more money saving tips for homeowners who are hoping to revitalize the look of their home. 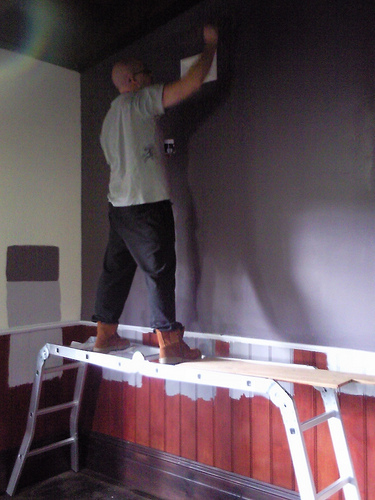 At Reno-ex we understand that home renovations can be costly. This is why at Reno-ex we do our best to provide budget-friendly solutions for homeowners who use our contracting services. In a perfect world one could wave a magic wand and have their entire home renovated to look brand new. For most people however the cost of renovating is too much to be able to do it all at once. Even if you choose to use a renovating contracting service you can still split your renovation up over time to save money. By scheduling the cost of your renovation out several months you can save money and make progress on your renovation sooner that you would have been able to without have to wait to save up for the entire cost. Obviously, there are certain aspects of home renovations that are better left up to a contractor. However, if you are hoping to renovate your home on a budget one solution may be to do a bit of the work yourself. 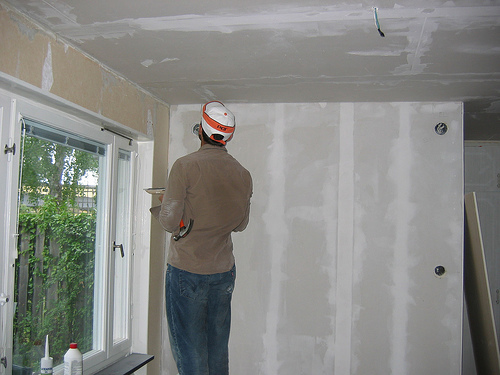 Certain aspects of a renovation such as painting, cabinet installation, floor installation etc. can be done by the homeowners with a bit of training. Right now DIY home renovations are all the rage, so why not give it a shot? Just be careful that you know what you are doing otherwise you could end up spending even MORE money paying someone to correct your mistakes. Finally if you really want to save money on your next home renovation, you should consider being creative with your design. Instead of buying all new fixtures and re-doing ever aspect of your home consider working what is currently in place and restoring certain elements with upgrades to make them more visually appealing. It is good news that vintage-modern is currently all the rage in interior design. When it comes to deciding how you want your home to look consider how you can update old pieces to make them look new and sophisticated. If you aren’t certain where to begin the design experts on our home renovation team can assist you with coming up with an appealing new look for your older home. Why wait to renovate your home? Instead of saving for years you can begin the renovation process today by following these three easy tips and fall back in love with your home. Even if you work with a contractor like Reno-ex you can still take advantage of this money-saving advice. This entry was posted in Uncategorized on January 13, 2015 by Writer.